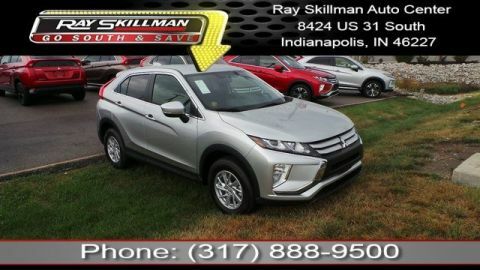 Only 2 ES models left in stock! 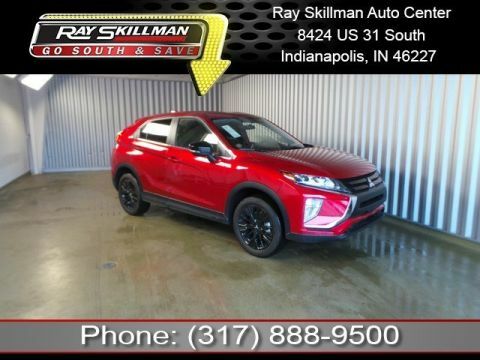 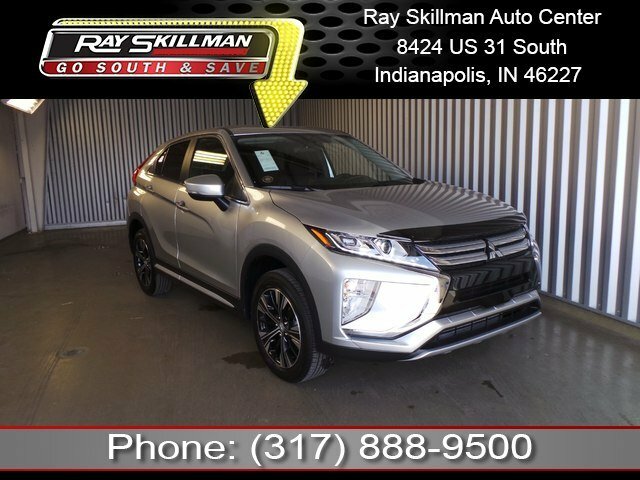 ~~~ 2018 Mitsubishi Eclipse Cross ~~~ Due to mileage or model year this vehicle has not been certified. 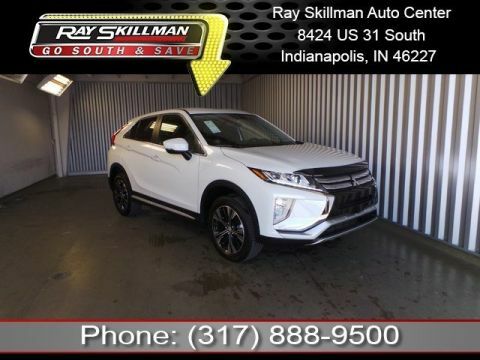 As Is As Shown.